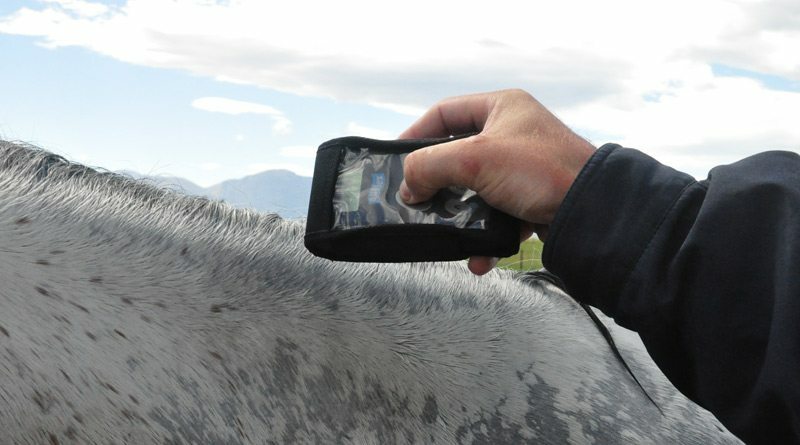 A universal equine microchip look-up tool is being developed in the US to coordinate and streamline horse identification across multiple breeds. A universal microchip look-up tool would provide a single source where the public and various organizations and emergency response teams could find the identity of a horse or the registry with which the microchip number is associated. It is being built by The Jockey Club Technology Services in partnership with the American Horse Council (AHC), which identified the need for such a tool through its work with the United States Department of Agriculture, the United States Animal Health Association, the American Society for the Prevention of Cruelty to Animals (ASPCA), and various equine organizations. AHC President Julie Broadway said technology and public opinion had finally aligned to allow microchipping to become an efficient aid when identifying horses. “Microchips are a safe and effective form of identity for sale, competition, or emergency response. We hope that by simplifying the method with which the public can verify a horse’s identity, we can incentivize the country to look into microchipping their horses,” she said. Reading the microchip of a competition horse. The success of the effort will depend on the tool’s universality with all equine organizations. The ingestion of microchip data from the various organizations will be based on a well-defined process that will be as simple as possible to complete. The ASPCA is helping fund the creation of the tool, which ASPCA Equine Welfare vice-president Dr Emily Weiss said was a vital step to reaching the association’s goal of ensuring all equines have good welfare. The tool is expected to be launched late this year.